German carmaker Volkswagen will pay a $2.8 billion criminal penalty for cheating on diesel emissions test, in a negotiated settlement with the US Justice Department. 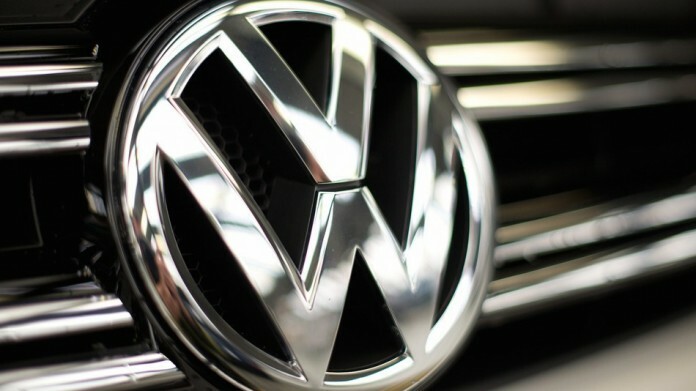 US District Judge Sean Cox ordered the fine on Friday, following the terms of the deal in which Volkswagen pleaded guilty to conspiracy and obstruction of justice. Nearly 600,000 diesel cars in the US were programmed to turn on pollution controls during testing, but turn it off while on the road, the company admitted. Read more.